Rhythmic Gymnastics - Fishers Indiana | Give Us A Call Now! "Education is key to continued success, progress, health and wellness!" Build or strengthen your body's foundation over the summer for greater competitive success during your sport's season. Separate programs available for elite competitors and developing athletes. Registration available in April and May. 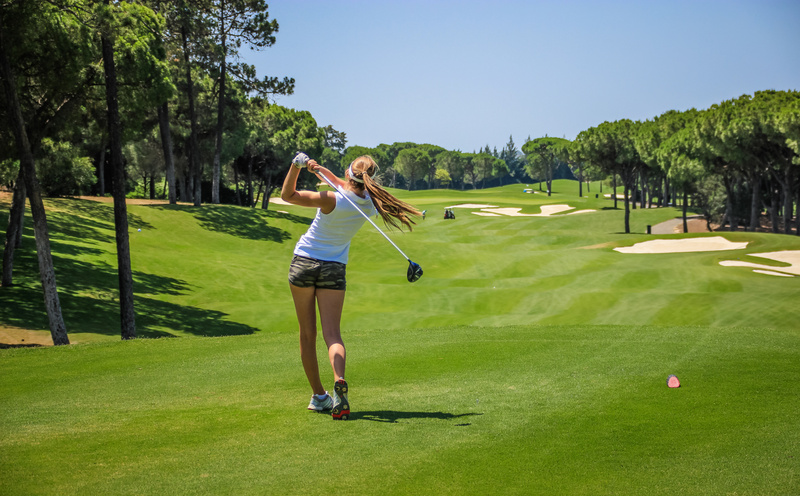 Transform your golf game by improving balance, neural toning, spinal stability, overall mobility, and stamina. Learn how to consistently transfer your body's increased power output into your swing for maximum results. GymRoots directs a Unified Team of athletes with special needs and their typical peers. 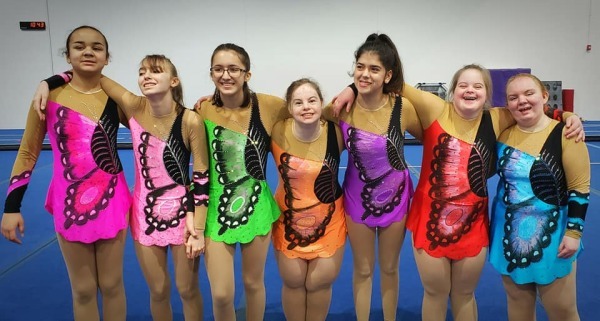 Participants learn skills and techniques of rhythmic gymnastics, and they compete and perform locally and nationally. The team trains at DeVeau's School of Gymnastics in Fishers. Let us travel to you with a program tailored for you team's specific needs. We can do 1 or 2 day clinics including group education classes, private problem solving sessions, and coach education. Let us help you identify and strengthen your team's weak areas for greater success in all areas. Contact us for pricing and program design. Limited to 8 teams per year. We are proud to host MCKS Pranic Healing courses. Learn practical basic and advanced energy techniques that can be used immediately to help you and your family thrive! Are you a teacher of Pilates, yoga, dance or other movement modality and want to have better results with your clients? Are you willing to invest in learning tools that can stand you apart from your competitors? Come and spend some time with us and see how our unique tools and whole-istic approach to movement can transform not only your clients but your life as well.